Add some flare to spark the holiday spirit. We use fresh Southern Magnolia to create each of our unique wreaths. 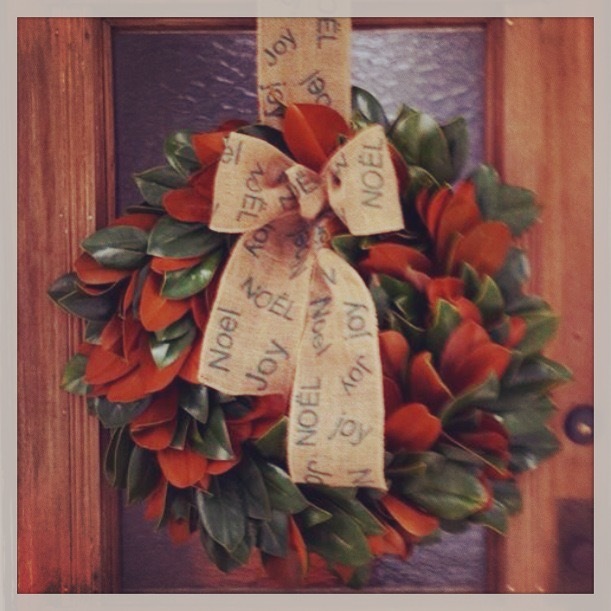 Our wreaths are made with fresh Southern Magnolia. Your choice of ribbon is included. Available in two sizes.